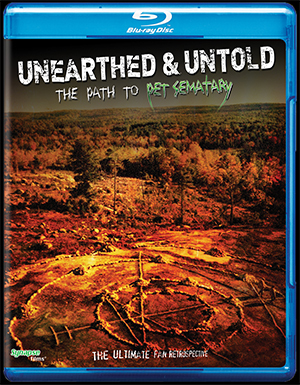 In late 2017, Unearthed & Untold: The Path to Pet Sematary was released through Video-on-demand, via Terror Films. In 2018, Terror Films has teamed up with Synapse Films to release this compelling documentary on Blu-ray. The Blu-ray release is slated for mid-March of this year. This in-depth documentary, from John Campopiano and Justin White, covers everything behind-the-scenes, on Mary Lambert's Pet Sematary (1989). From interviews with the cast to the difficulties of location scouting and building sets, it is all here. And, a preview of the film's upcoming home entertainment launch is hosted here. Unearthed & Untold: The Path to Pet Sematary was a five year journey for the directors. Over the course of five years, Campopiano and White collected interviews with several cast and crew. Interviews include the primary cast: Denise Crosby, Dale Midkiff, Miko Hughes, Brad Greenquist, Andrew Hubatsek, Susan Blommaert, the Berdahl twins, Michael Lombard and more. 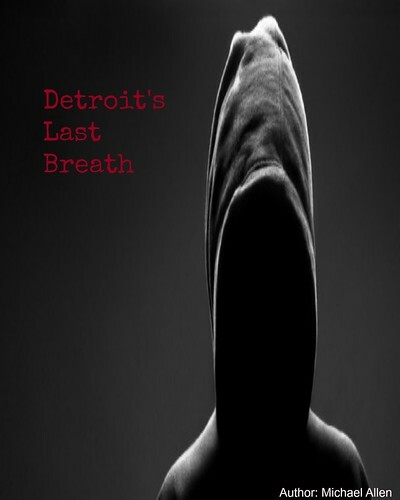 Each cast member provides a first-person account of what it was like to film one of the horror genres most iconic films. It is all chronicled in this comprehensive documentary. On March 13th, Synapse Films will begin mailing the Blu-ray version of the film. 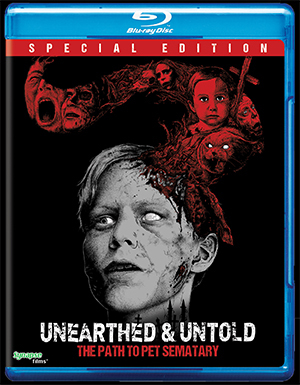 Unearthed & Untold: The Path to Pet Sematary is truly a remarkable film and it has been reviewed here: Unearthed & Untold Reviewed on 28DLA. Fans of the original film should not miss this follow-up. A full list of Blu-ray special features are listed below. The Alternate Cover - Reversible. Release Date: March 13th, 2018 (Blu-ray). Directors/writers: John Campopiano and Justin White. Cast: Blaze Berdahl, Susan Blommaert, Sean Clark and Denise Crosby. *has a run time of 97 mins, presented in 1080p, HD, DTS-HD, 5.1 surround sound.